The Salt Point Trail a great way to experience the serenity of the untouched coastline with very little elevation change. This hike is narrow at times but reveals great views throughout. 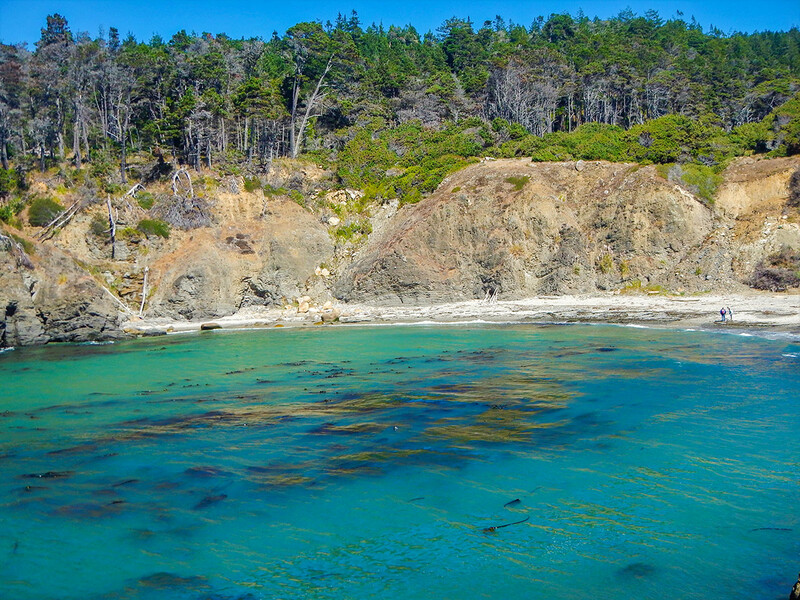 Turn into the park off of the Coastal Highway at signs for Gerstle Cove. After making the turn there will be a ticketing office and a ranger station, then continue down the road. Keep right at the split in the road to continue to the Salt Point Trailhead parking lot. 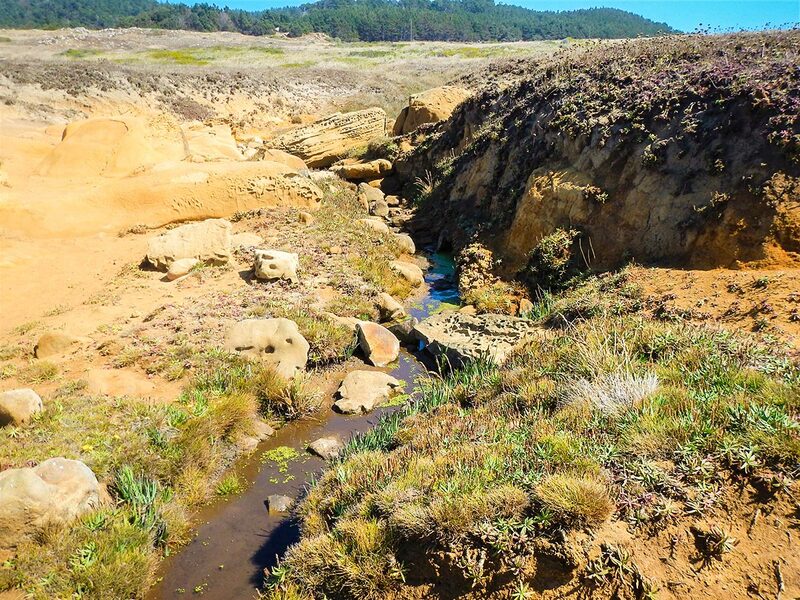 To hike the Salt Point Trail, you need to pay a fee. At the start of the hike there is a ticket booth with a ranger at the entrance, and they will require $10 in cash per person. As of 2018, they only take cash as a payment. 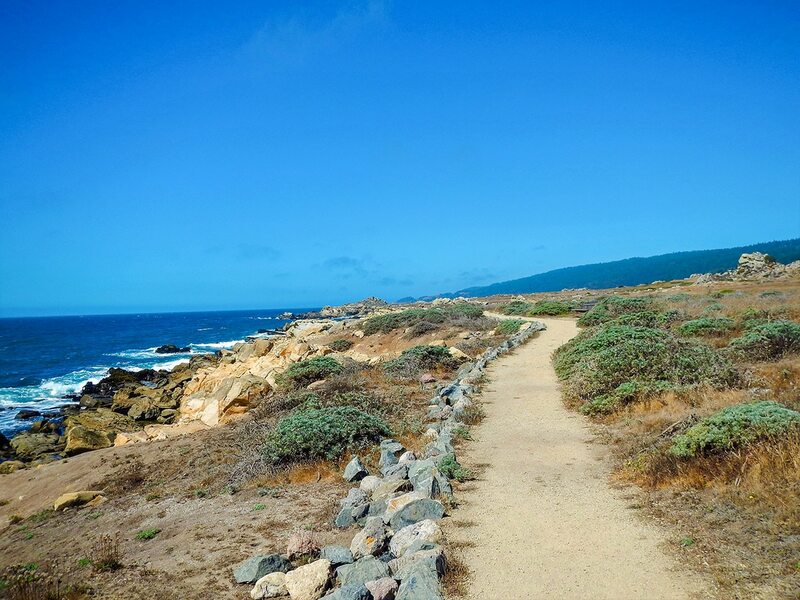 While there is a wide dirt service road you can hike on, the most beautiful part of this trail is to take the smaller trail that goes directly along the coast. This narrow path offers great views, but may not be suitable for younger children. 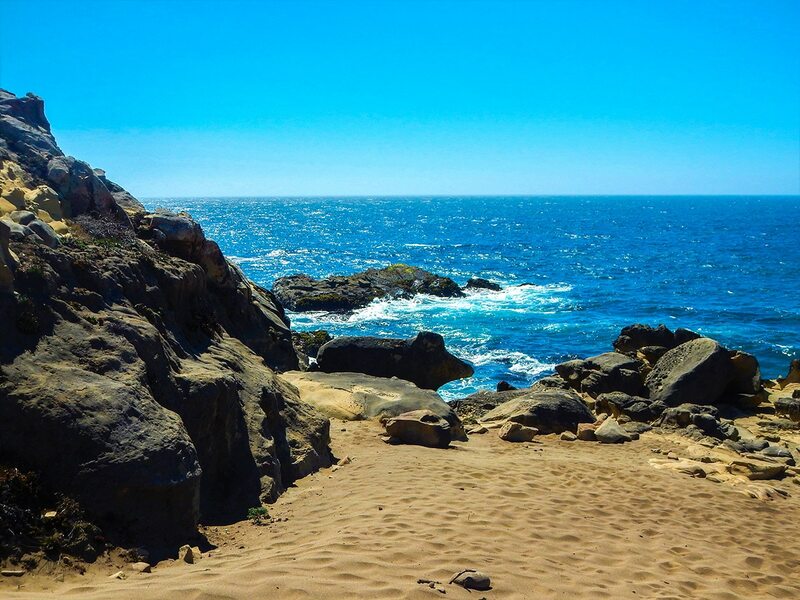 Start the hike along the Salt Point Trail by facing the Pacific Ocean and take the trail to your left called Salt Point Trail. 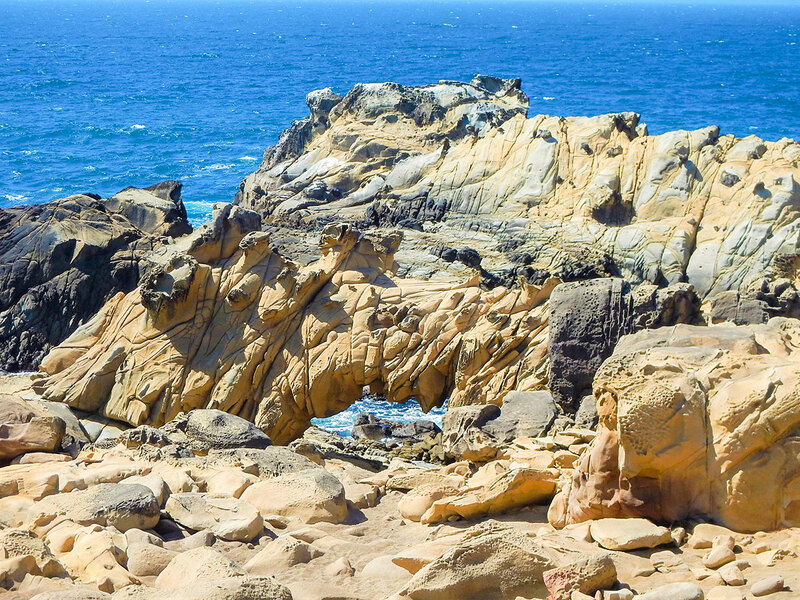 This trail explores Salt Point, first by heading south-southwest with views into Gerstle Cove State Marine Reserve and then comes around along the coast. After a 0.8km you come to a junction. Go left to stay on the Salt Point Trail (if you miss this turn you will end up back at the parking lot). Continue on the Salt Point Trail as it heads roughly north. Along the way you will see many steep cliffs and, if you are lucky, some wildlife! Keep left at any offshoots of the trail and hug the coastline. 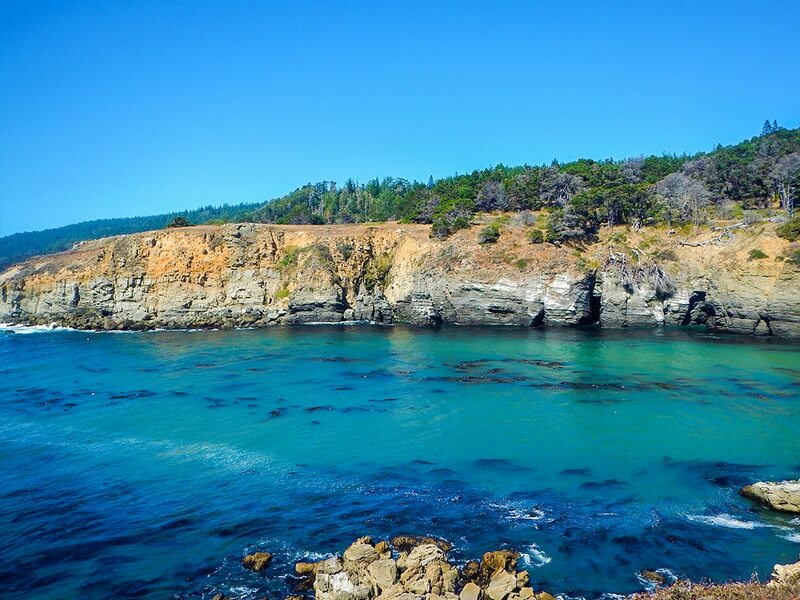 After about 3.2km you will reach Stump Beach Cove, a very pretty spot. 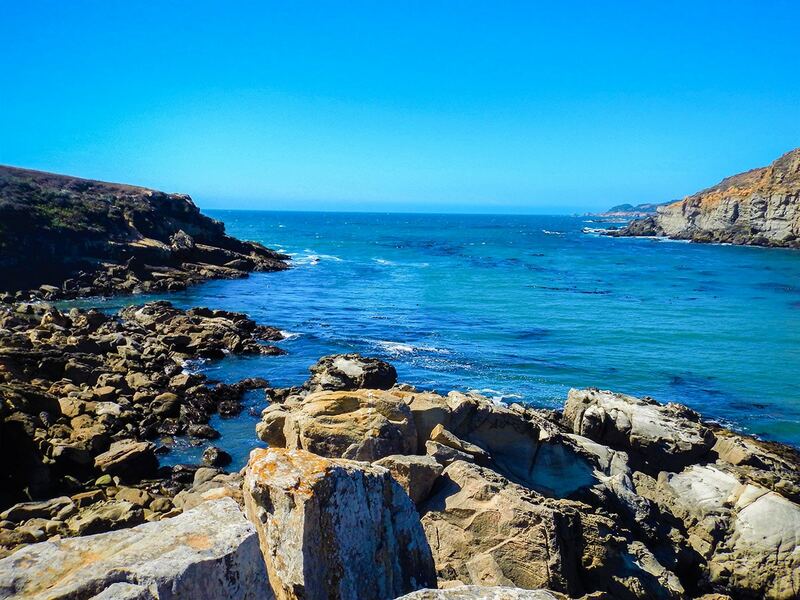 Follow the path down to the beach and explore the beach or watch the seals play in the water. Stump Beach is a pretty beach with very nice views. It’s easy to spend quite a bit of time here, enjoying the ocean views. Once you’re ready to head back, remember to keep right and hug the coast.  If you wish to shorten the trail on the return, you can take the wide dirt service road that is also called Salt Point Trail. This trail is not as pretty, so we typically stay on the smaller path right along the coast. Bring a windbreaker, it is more often than not very windy. 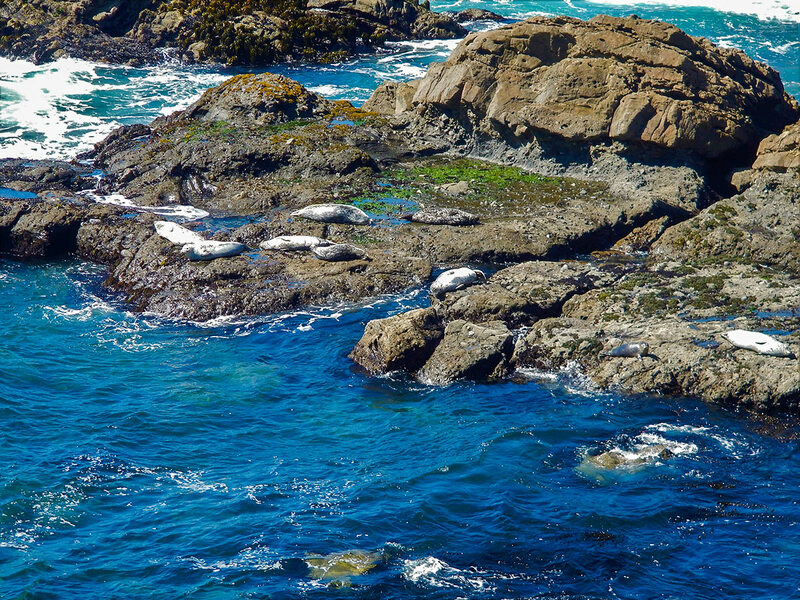 Allow some extra time to relax on Stump Beach and watch the seals play in the cove. 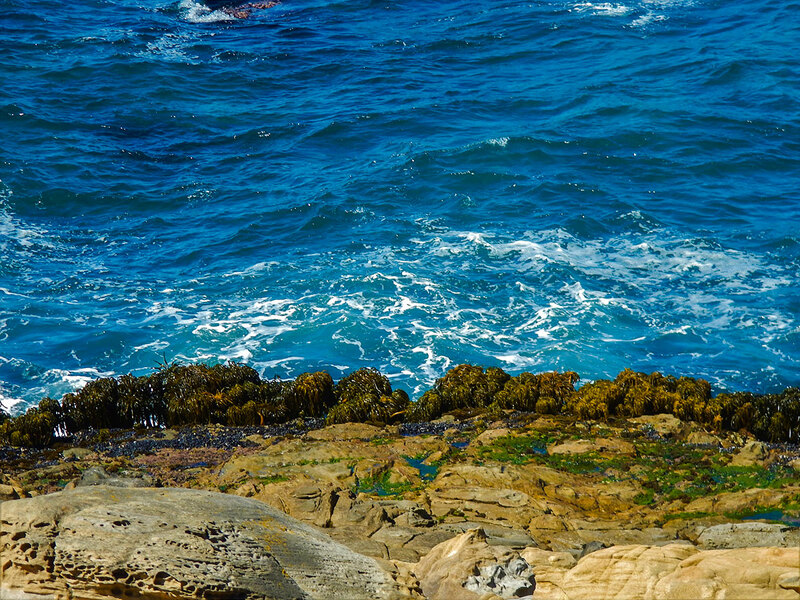 After your hike, walk over to Gerstle Cove (east of parking lot), and enjoy the pretty views from the rocky beach. There are small cafes along the roads that get you to Gerstle Cove, however they almost all close early and have limited hours of operation during the winter months.